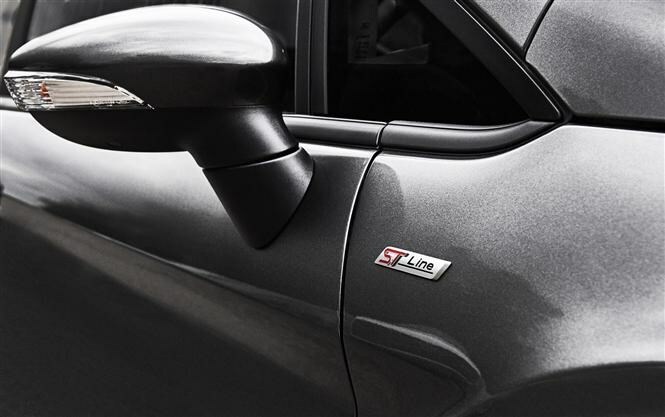 Ford has launched a new sporting ST-Line trim level to bring more muscular design to the masses at a more affordable price than the full-fat ST hot hatchbacks. The ST-Line spec adds an athletic bodykit and a smattering of accessories to the Fiesta and Focus hatchbacks; in due course, expect it to be rolled out to further model ranges, with an extra two scheduled in Blue Oval showrooms by the end of 2016. It’s not just a cosmetic makeover, either; Ford is lowering the suspension on ST-Line models for a tarmac-hugging stance 10mm lower to the road. However, these models have no extra performance or handling accoutrements. They are mostly about style and equipment more than go-faster thrills. 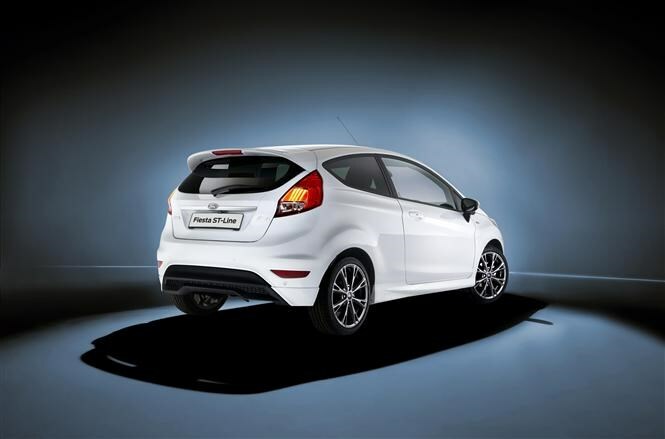 Marry the ST-Line trim on the Fiesta with a choice of 1.0-litre EcoBoost engines in 99, 123 or 138bhp power outputs, or the 1.5-litre TDCi diesel with 95bhp. Prices start at £15,645. 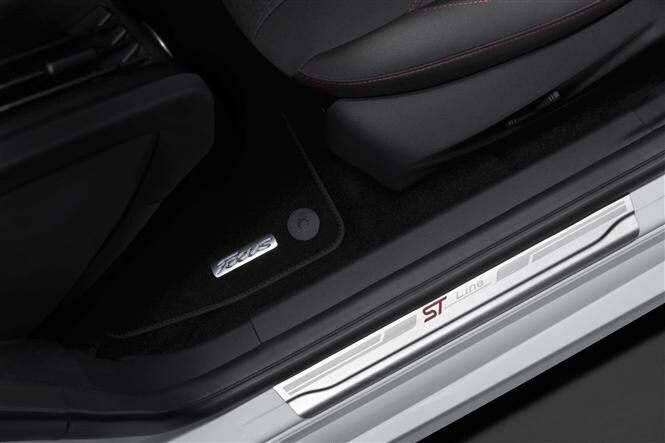 The Focus ST-Line models are available with the 123bhp 1.0 or 148bhp/180bhp 1.5 EcoBoost petrols, or the 118bhp 1.5 TDCi. 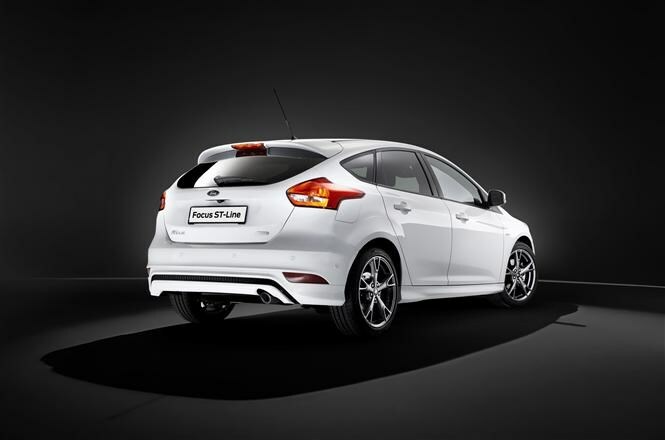 The larger Focus range kicks off in ST-Line trim at £20,595. Both models are available to order now.